If you weren't already sold on the idea that Super Mario Odyssey could be the best Super Mario Platformer of all time, you'll certainly be asking yourself that after watching this video. 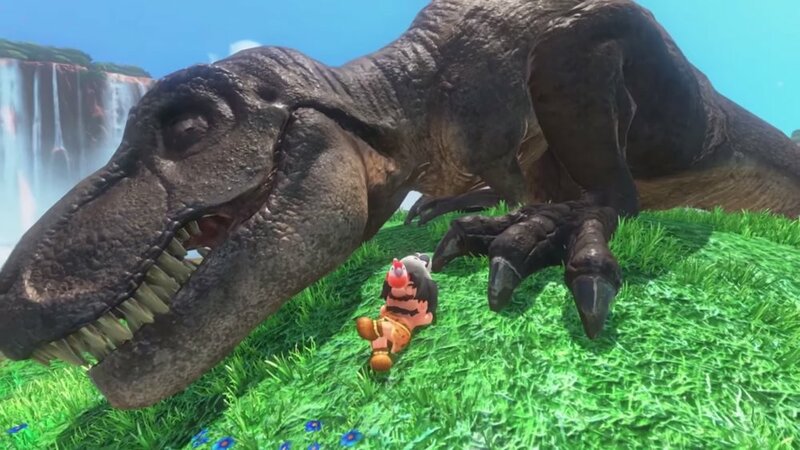 Over the next seven and a half minutes you'll see Mario traversing some really awesome worlds, possessing the bodies of random friends and foes, and even get a look at the exclusive Switch model (regular Switch with a red Joy-con) that will launch with the game! It's all in the video below, share your thoughts on what you saw in the comments, and get ready to battle for a Switch as Super Mario Odyssey launches October 27th.